Description :Title : EATON CUTLER HAMMER FD3100 100 Amps 3 Pole FD Industrial Circuit BreakerModel :.. Description :Title : EATON CONTACTOR DIL M32-10 Model : DIL M32-10Brand : EatonColor : N/ADimension .. 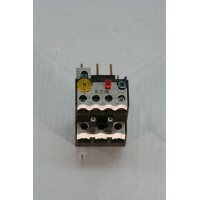 Description :Title : Eaton Overload Relay XTOB024CC1, ZB32-24Model : XT0B024CC1Brand : EatonColor : .. 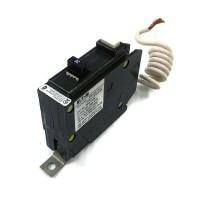 Description :Title : EATON QBGF1030 30AMP 1 POLE BOLT ON GFI GROUND FAULT CIRCUIT BREAKERModel : QB..